CPS should stand for Courteous, Polite Service. Just good service and good prices. 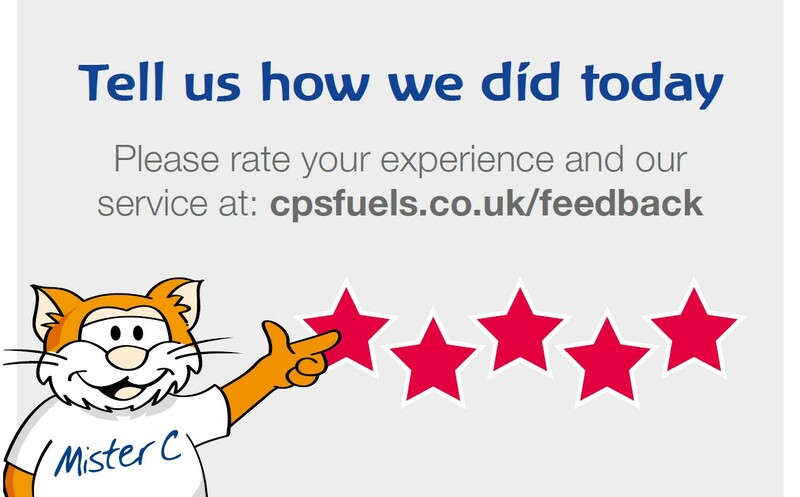 Don’t order oil till you’ve spoken to us – we’re the fuel people you can trust. Quick no worry service! didn’t even need to be home to get things done! Didn't know you were there! 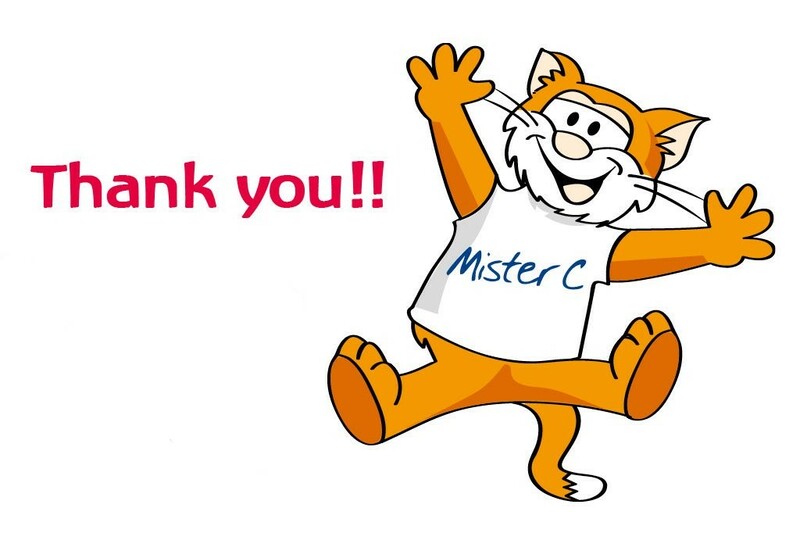 A great fuss free service. 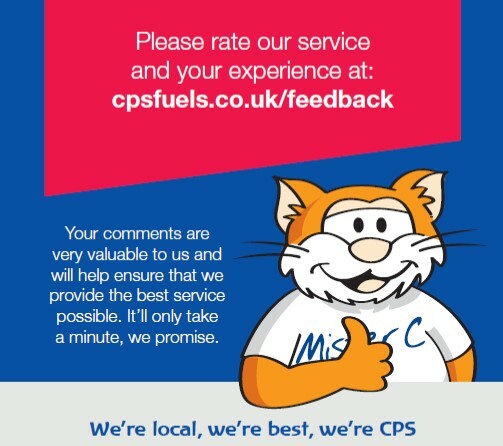 Always a good experience with cps fuels. no issues and the drivers always seem very friendly and helpful. The lowest price that i found at the time and delivered in less than 48 hours even though i had ordered the minimum amount - 500 litres. brilliant!